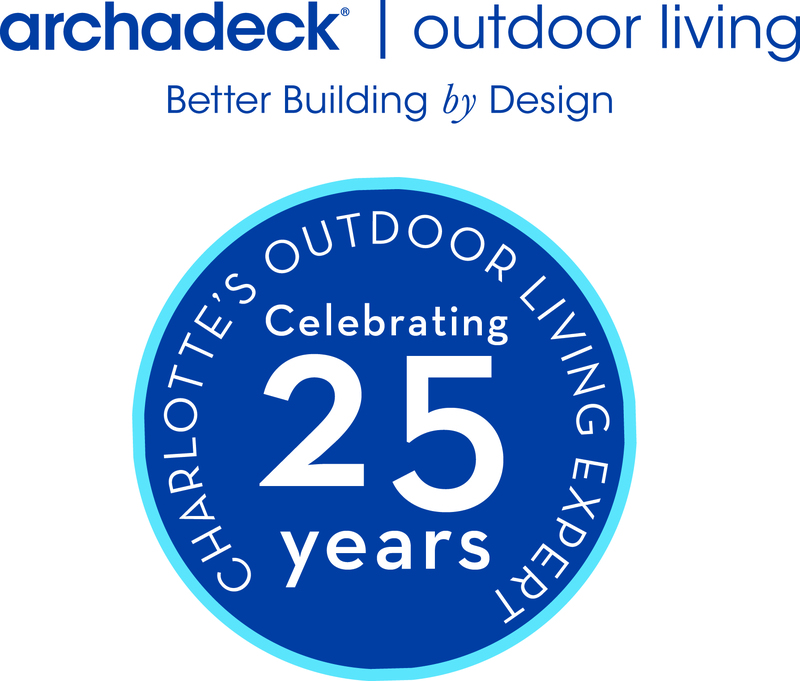 We are designing more decks with patios coming off of them than ever before here in the Charlotte market. 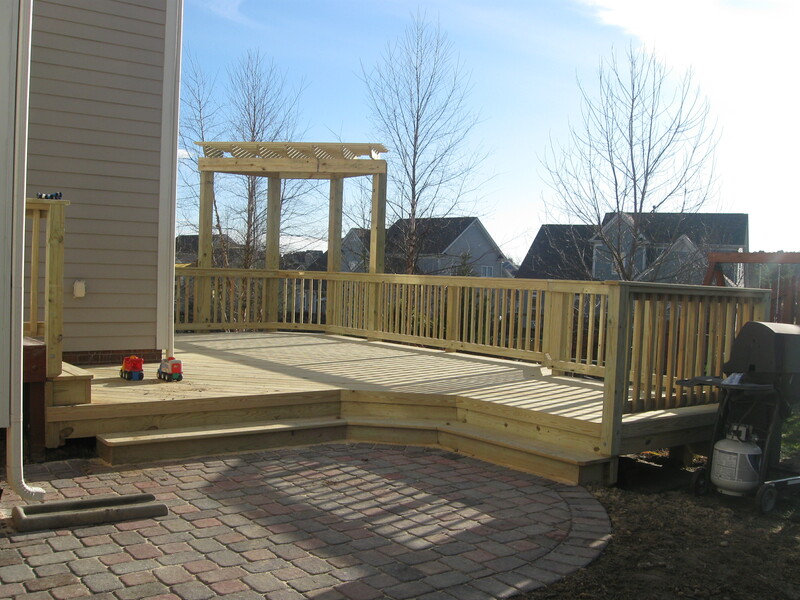 If your backyard has areas where there is a slope in the grade, a deck makes perfect sense from an economical standpoint as well as a functional standpoint. In areas of your backyard that are flatter, it is great to install a stone patio where you can incorporate a firepit,fireplace, or a stone outdoor kitchen area. Archadeck of Charlotte has 100’s of photo”s both on-line (http://www.archadeckofcharlotte.com or http://charlotte.archadeck.com) and in photo albums that they share openly to give beautiful design ideas. By incorporating both a deck and a patio, you can purchase your project in the most cost efffective way and give yourself two separate outdoor living spaces! Pingback: What Are The Best Patio Heaters? We find the best are the large “lamp style” like you find at restaurants with patio’s! They provide the broadest coverage and most heat. Thanks, I enjoy the blog a bunch and always have new insight based on all of the situations we run into!